Cosmetics LK has introduced a new shoe deodorant patch under its Probelle footcare brand. The Probelle shoe deodorant patch is currently available on Pro-belle.com and Amazon.com for $11.99. 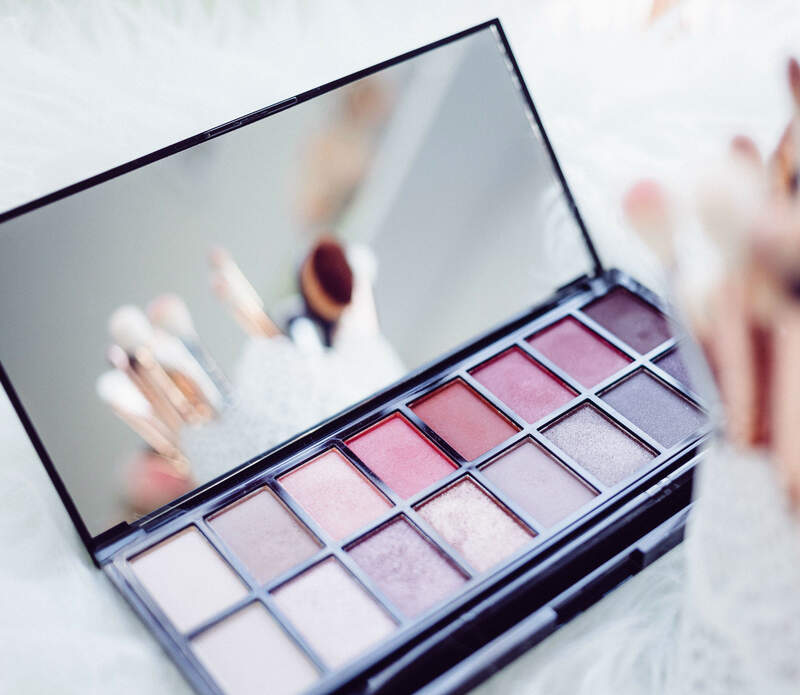 Cosmetics LK product development director Janelle Libera said: “No more worrying about inserts slipping out while traveling throughout the day. “The best part is that it fits in any size shoe and you don’t even feel it. During the testing phase I would forget it was in my shoe. 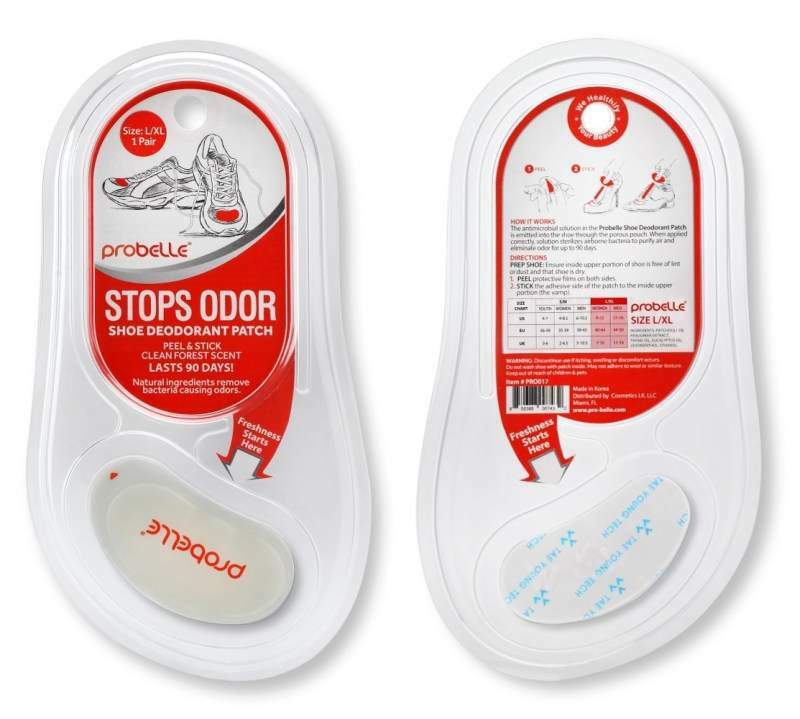 The Probelle footcare line currently includes a portfolio of several products, including a double-sided nickel foot file and advanced total foot cream. The foot file is an antibacterial and hypoallergenic product available in six colours, while the foot cream contains vitamins, natural oils and extracts to hydrate and improve the condition of the users’ feet. Cosmetics LK aims to add haircare and skincare products to the Probelle brand portfolio later this year.